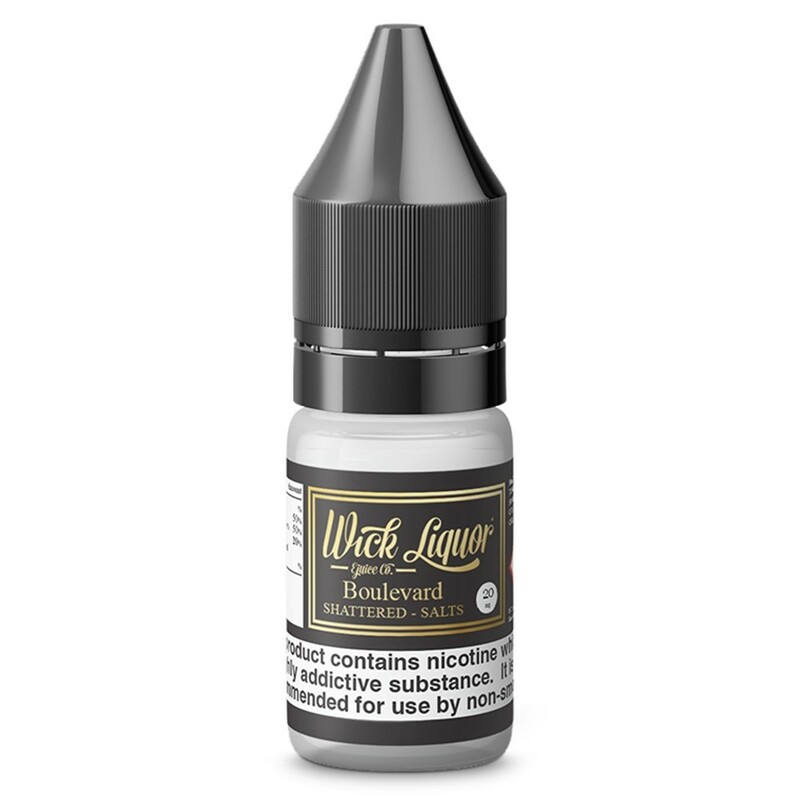 Wick Liquor have built on the Boulevard flavour by combining the Mardi Gras fruit punch and fortified Malibu Loganberry pulp of the original flavour with Matanuska Alaskan Crystals which add an icy cool twist to a fruit and alcohol vape, with the menthol notes particularly noticeable on the exhale. Wick Liquor is known for its unique range of high end, VG heavy e-liquids which are perfect for the vaper who prefers larger clouds. 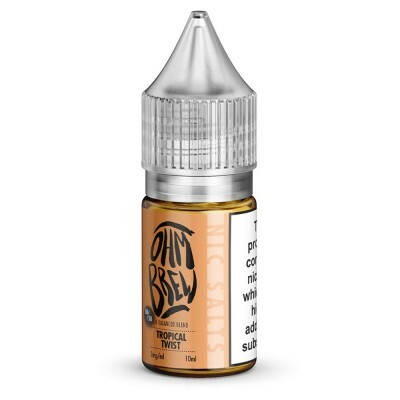 But with their Nicotine Salts range, Wick Liquor have produced e-liquids that taste the same but are designed for the vaper who prefers a smooth throat hit, a tighter draw and higher nicotine levels. 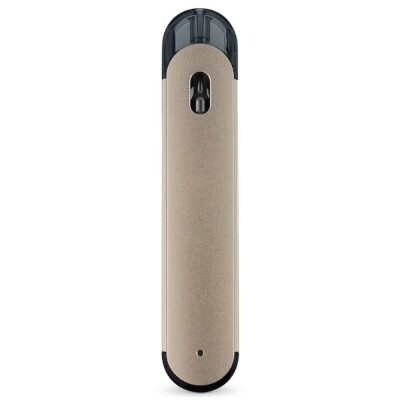 Wick Liquor Nicotine Salts come with a VG:PG ratio of 50:50. These higher PG levels means that this e-liquid is perfect for vapers who uses lower powered devices and low resistance coils or pod systems.